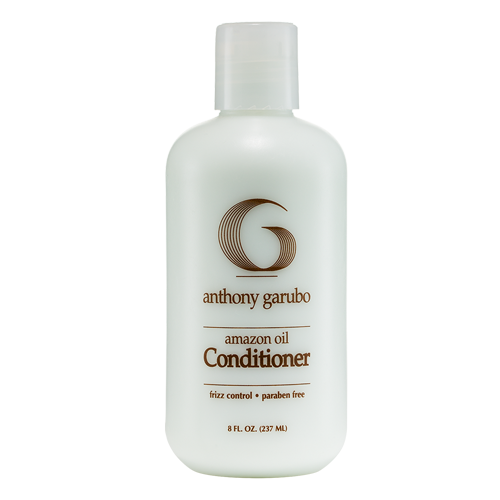 This INCREDIBLE Moisturizing Conditioner hydrates, detangles, and protects during thermal styling. 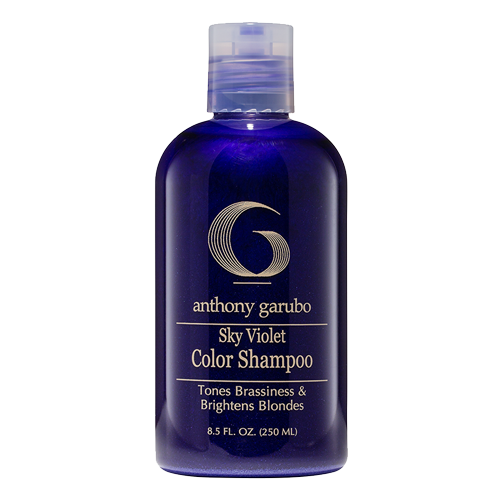 Excellent as a foundation for complex styles and leaves no residue for a natural look and feel. 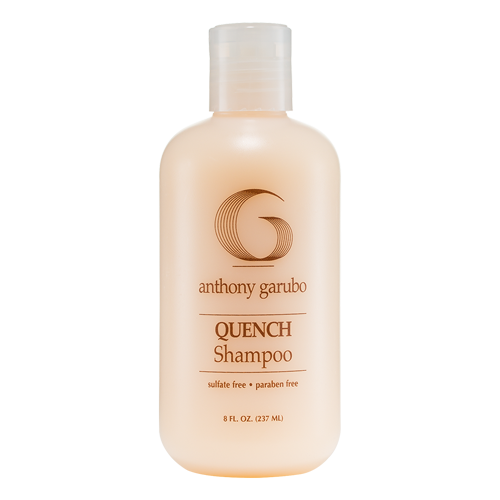 This Incredible Moisturizing Conditioner is rich with Acai Berry extracts that provides greater strength and flexibility while fighting free radicals that can damage and weaken hair. 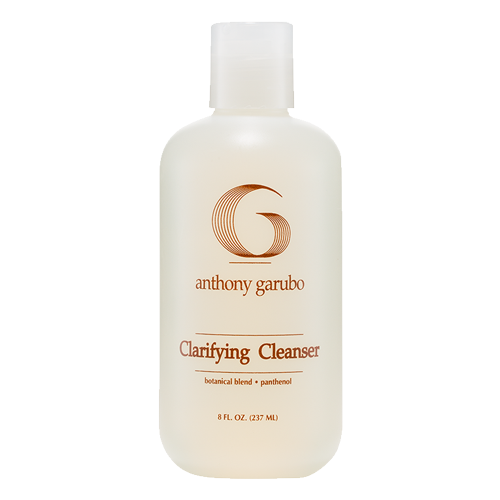 Provides natural hold. 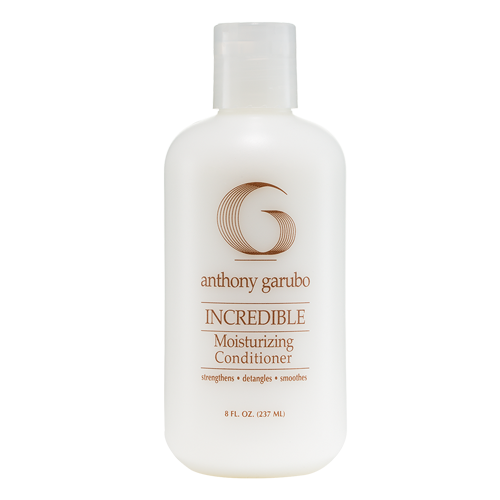 Be the first to review “Incredible Moisturizing Conditioner” Click here to cancel reply.